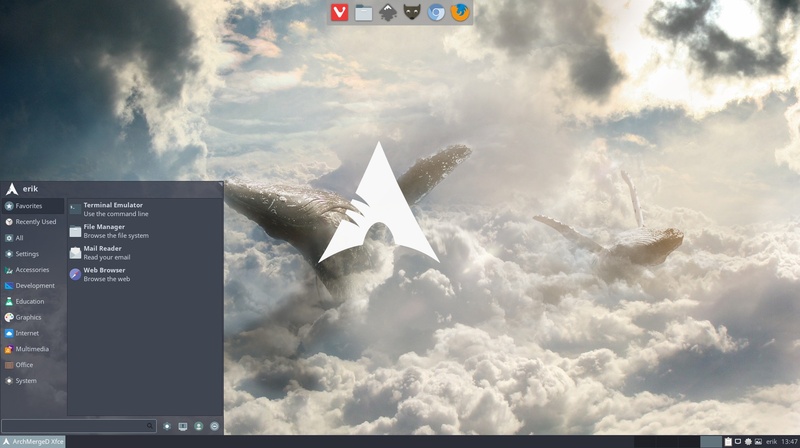 Starting with a clean install of ArcoLinuxD we install the Xfce desktop on top of it and install all our applications on it. 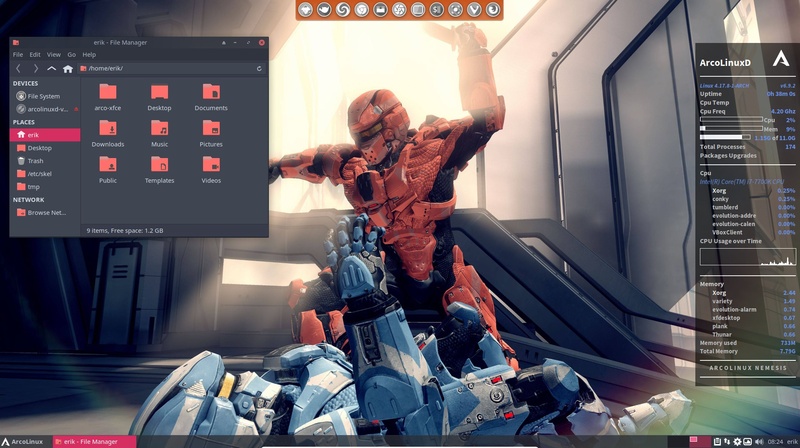 This desktop can be yours. If you want you can learn to use github. Here you can find why it is important you should do that and how to do it. Easy way. We use scripts to automate the installation procedure. You can take a look at them here.